High protection for the face protects skin from the appearance of wrinkles and sun-induced age spots. This lightweight comfortable cream ensures an even, long-lasting tan. Cools and de-stresses delicate skin. Rated 5 out of 5 by Milena__21 from WORTH IT! The perfect sunscreen -- You can't getter better coverage and quality. Amazing texture and smell -- Not gross and sticky at all. I use it every single today and have had ZERO sunburns this summer! 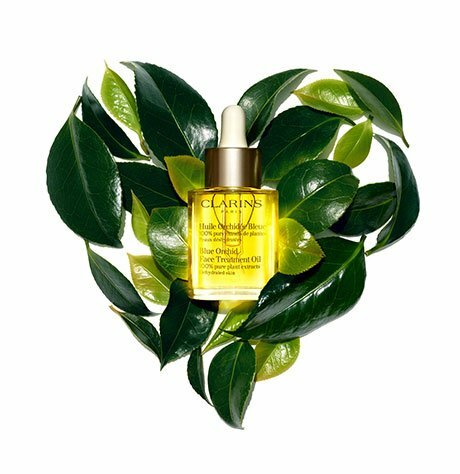 Rated 5 out of 5 by LynnieW from Perfect I have been using Clarins sun products for most of my adult life. This hands down is wonderful for protection without feeling like typical sunscreen. Try it, you won’t be disappointed. Rated 5 out of 5 by CynHe from One of a kind sunscreen and wrinkle control cream. Product achieves both purposes. Creamy and nice light scent. Rated 5 out of 5 by Jesuslovesus from Great choice! First off even though I just bought this product, I have to say it's too good not to write a review. It is amazing with a great price tag all in one. No white residue or generic scent. Soaks into the skin within minutes and leaves a slight glow not oily. I can compare it to Tom Ford face protect spf 50 minus the steep price point. I will definitely reach for this one once I finish this bottle. Rated 5 out of 5 by srich from This is good because it protect very well and doesn't leave a white residue. It can be a little oily but this is good for my dry skin. 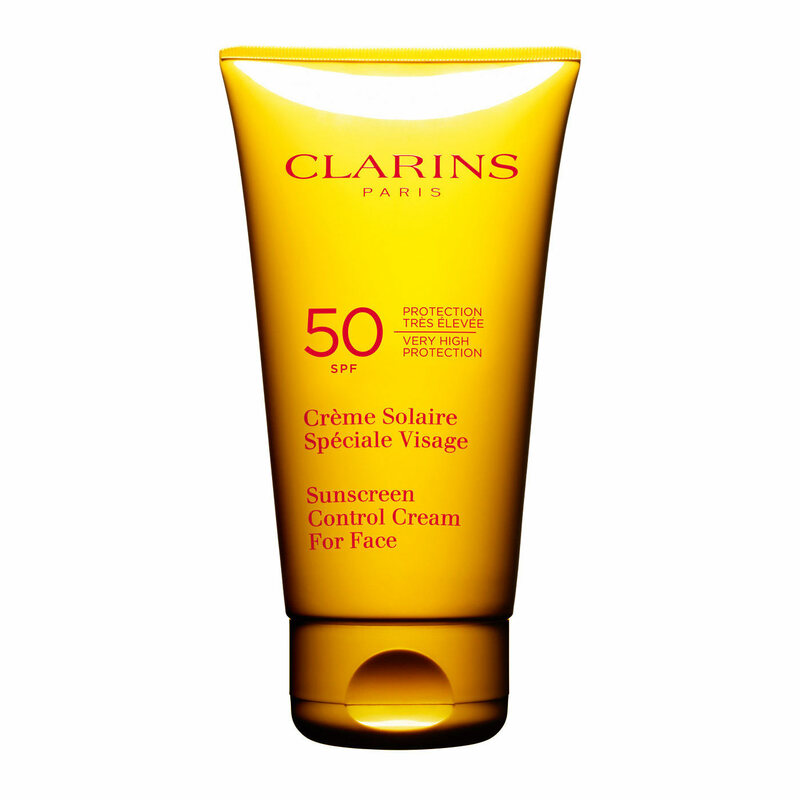 Rated 5 out of 5 by YellowBird from The perfect solution I've tried different sunscreen products to protect my dry and sensitive face, I finally found the perfect solution in Clarins sunscreen for face wrinkle control cream SPF50. It smooths and moisturises while protecting at the same time..